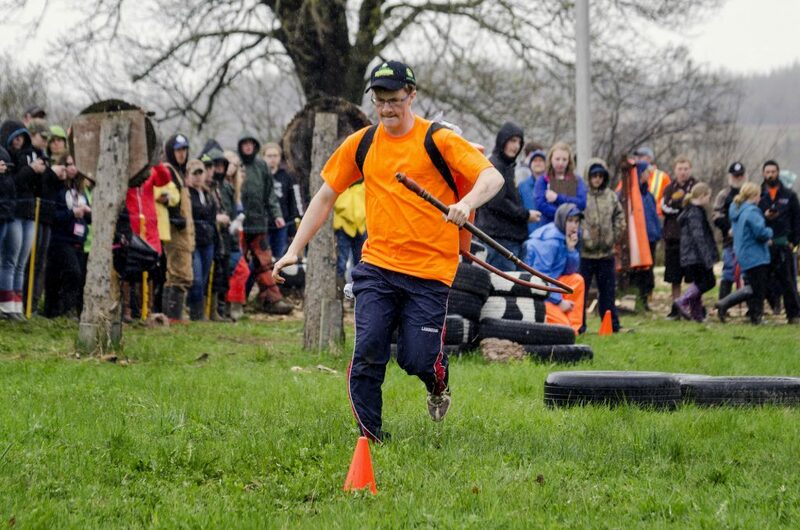 Woodsmen practices begin in the fall and lead up to county competitions. 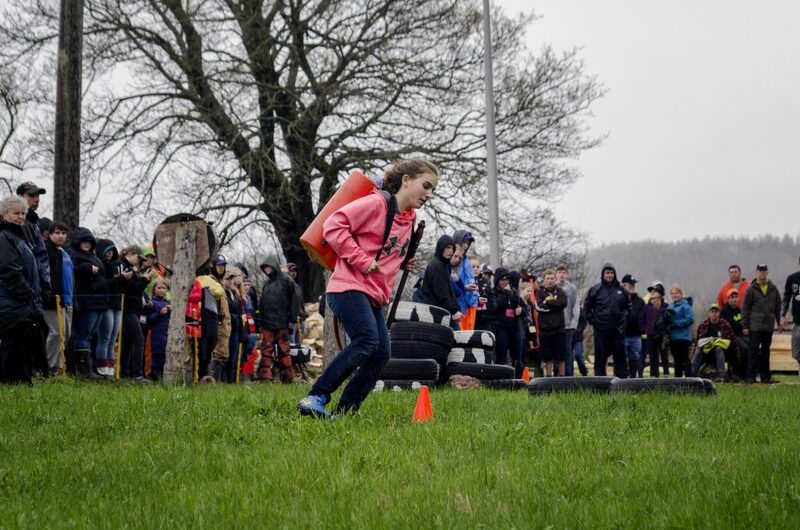 County teams compete provincially at 4-H Weekend in May. 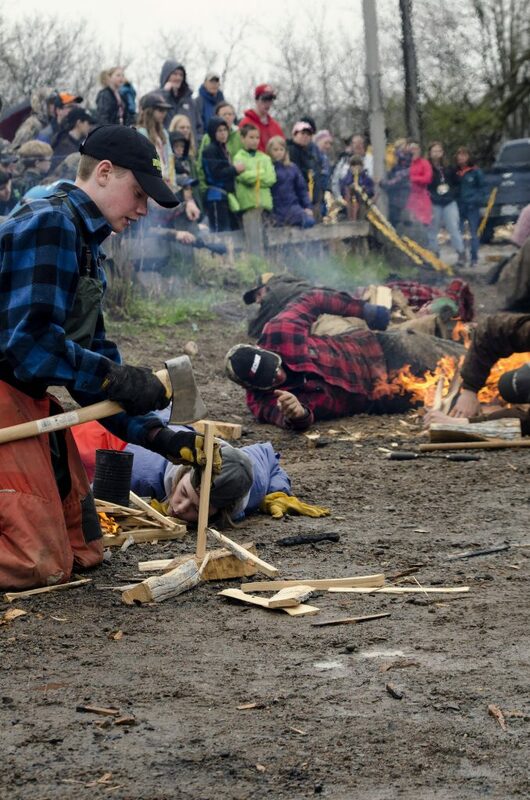 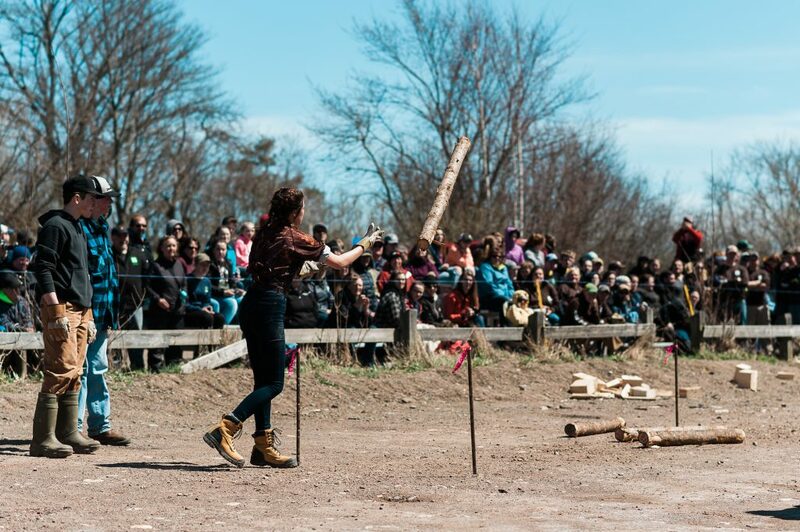 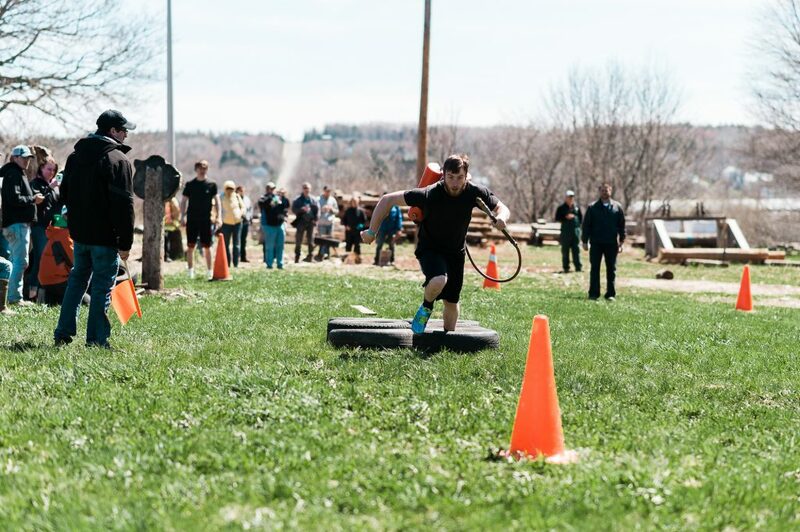 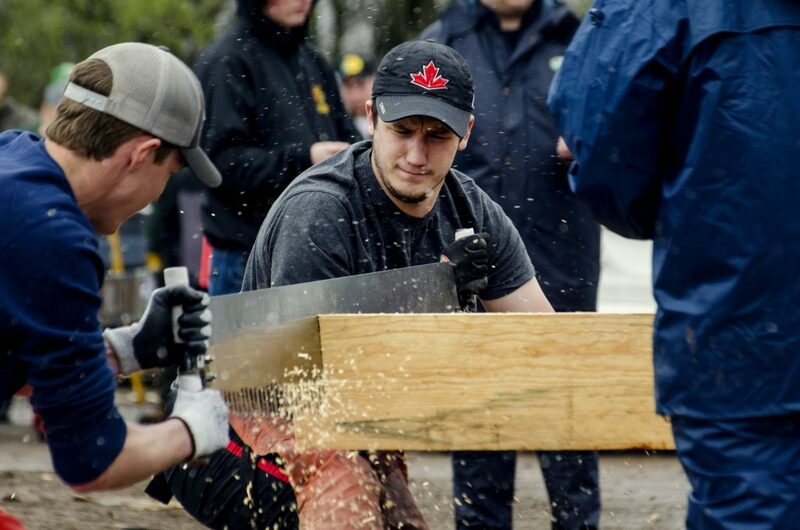 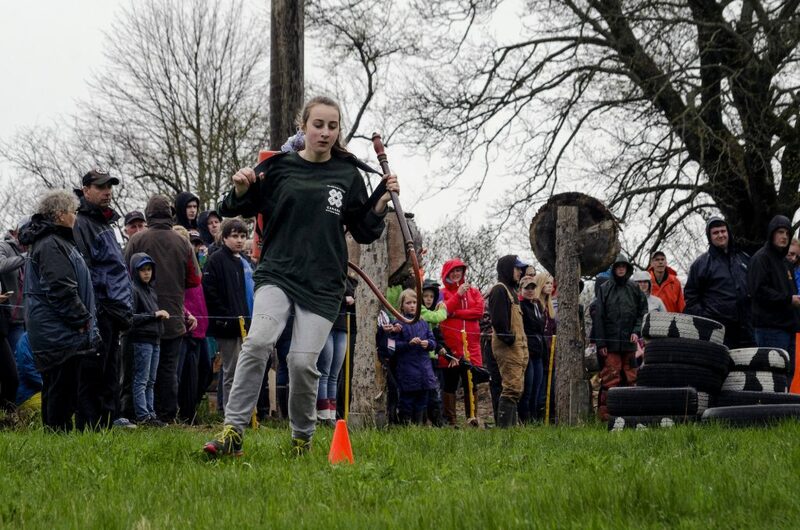 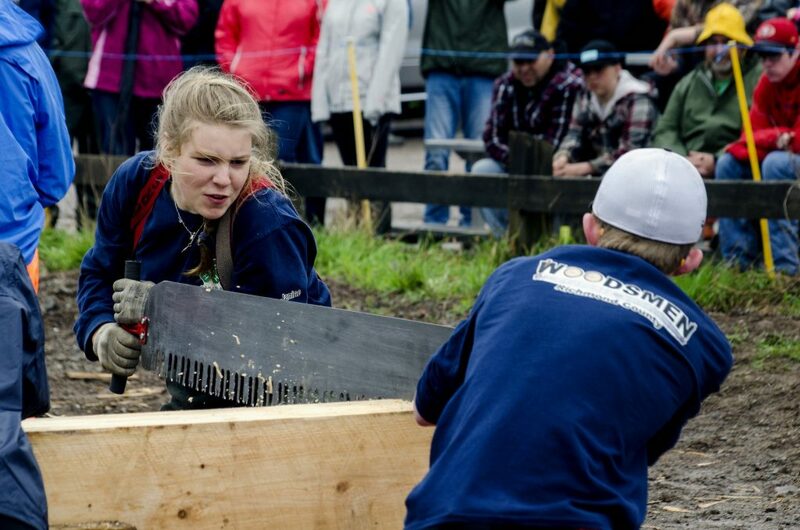 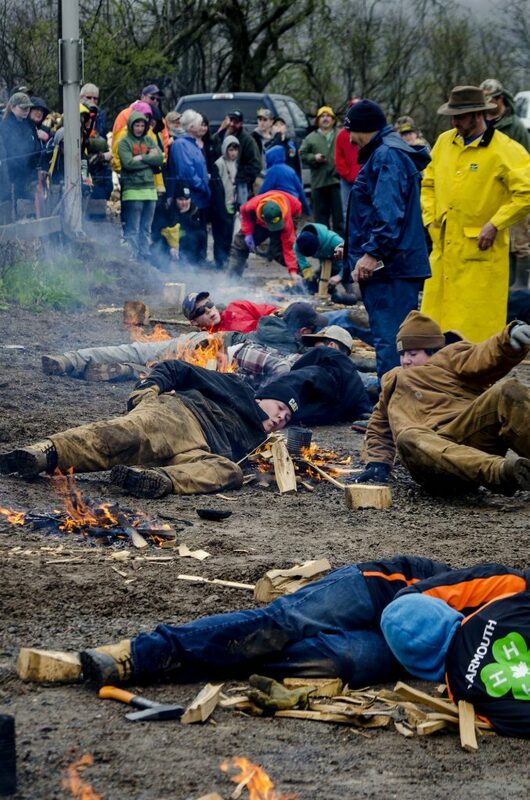 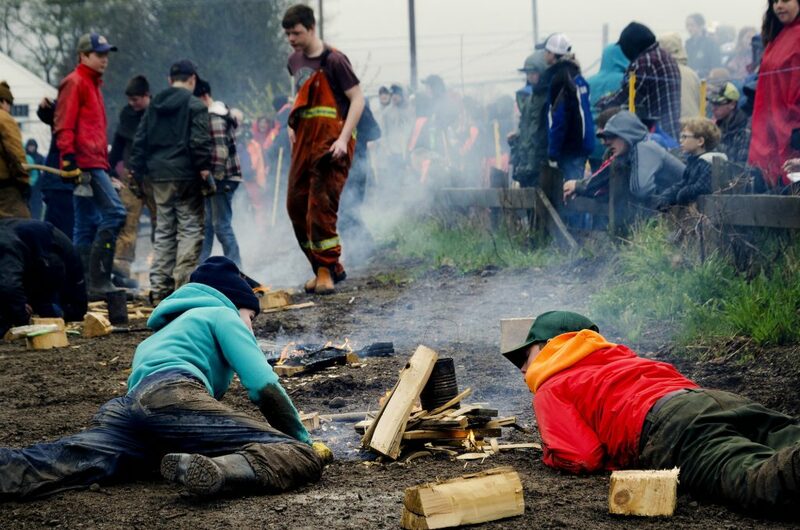 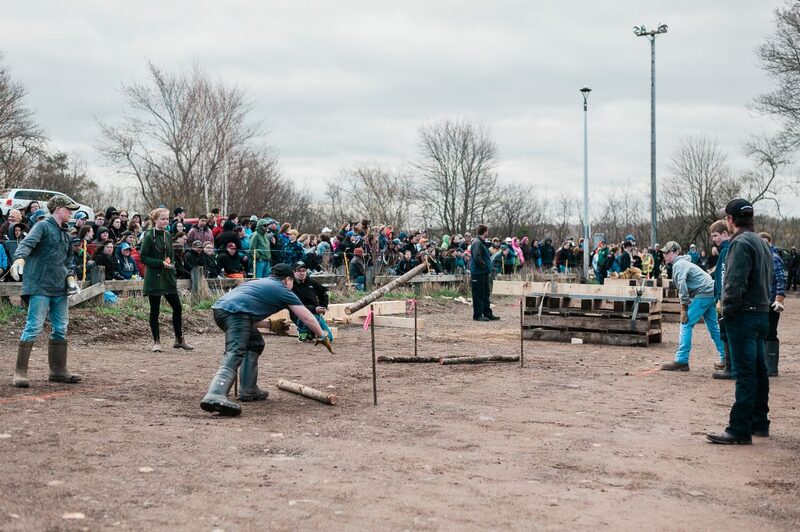 Woodsmen consists of a number of fun activities including Cross Cut Sawing, Pulp Sawing – Single and Double, Water Boil, Back Tank Race and Pulp Throw. 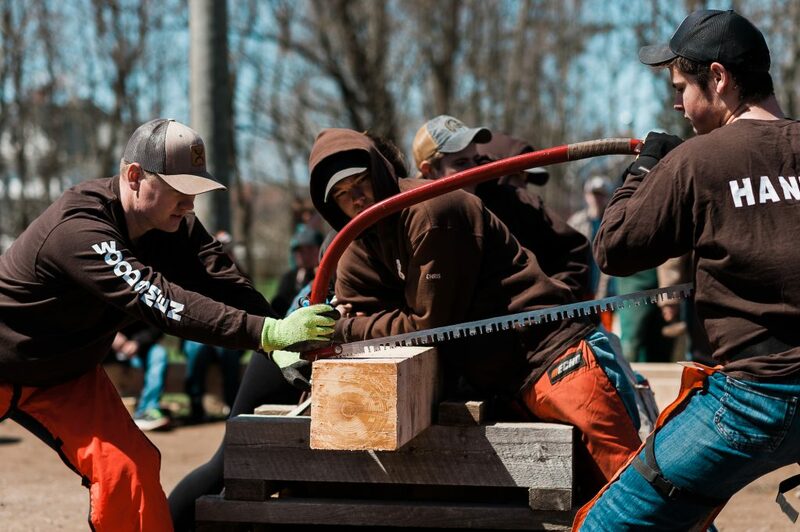 How to qualify: Each county chooses their team in their own way, but each club has an option to participate at a county woodsman event first. 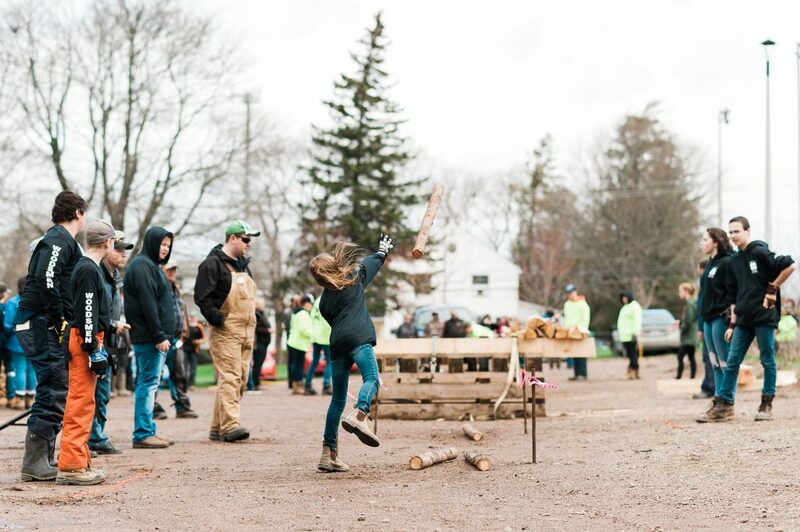 Each County is eligible to send a team to both categories at 4-H Weekend: Woodsman Skills Competition, and the Woodsmen Competition. 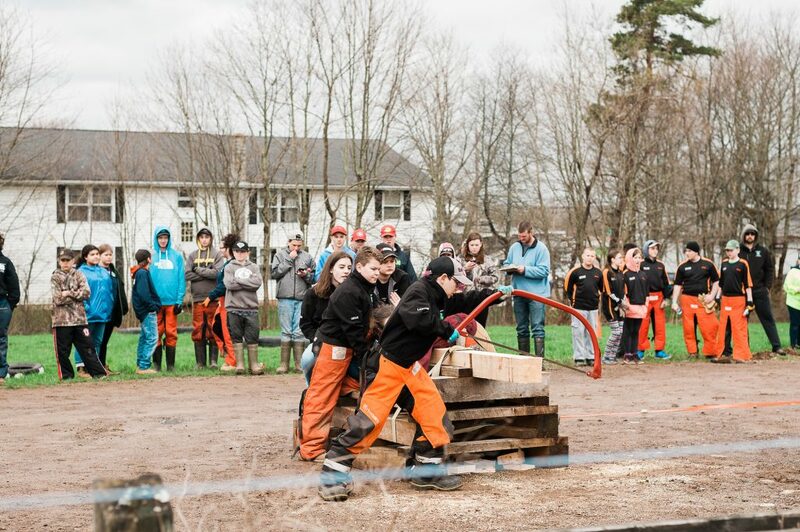 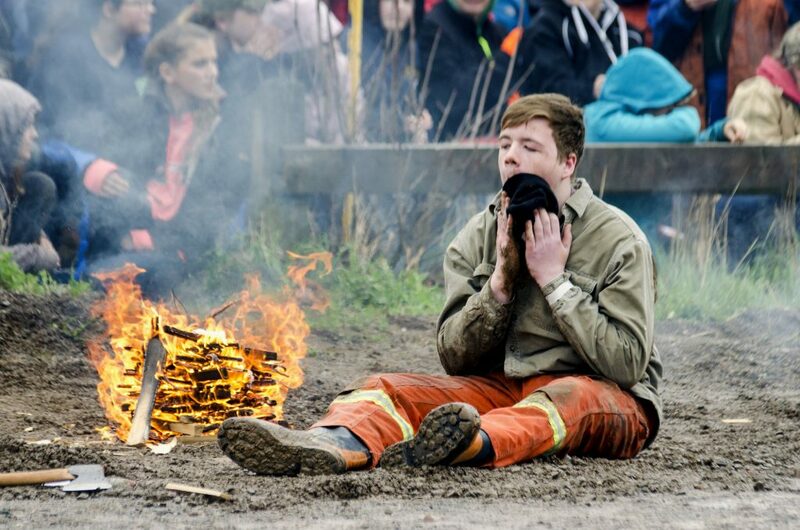 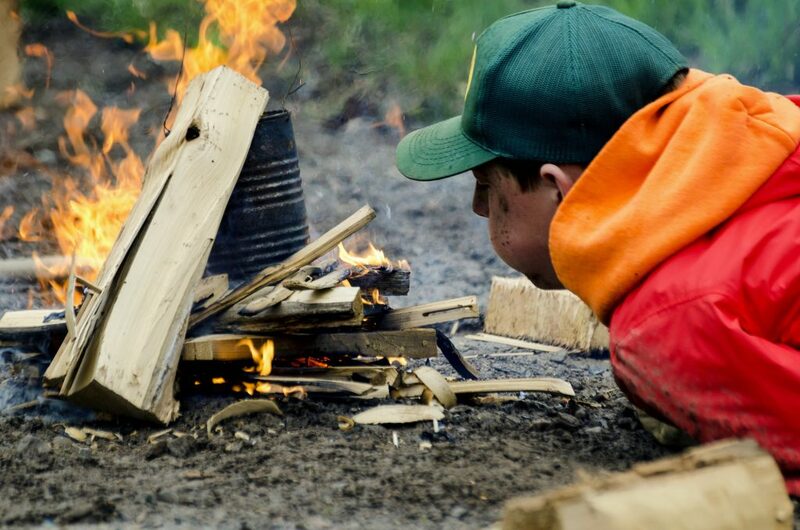 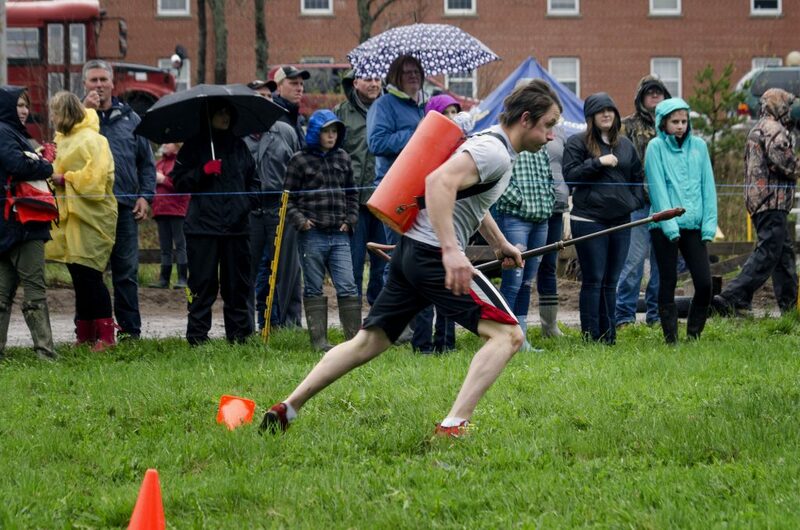 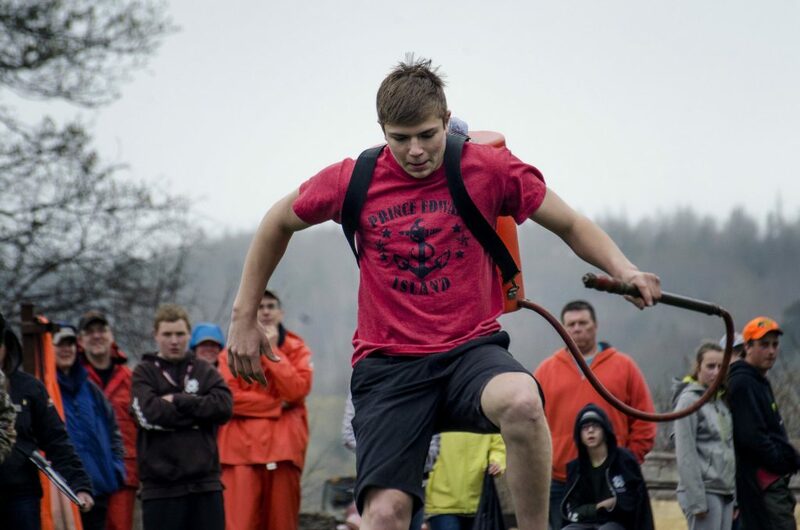 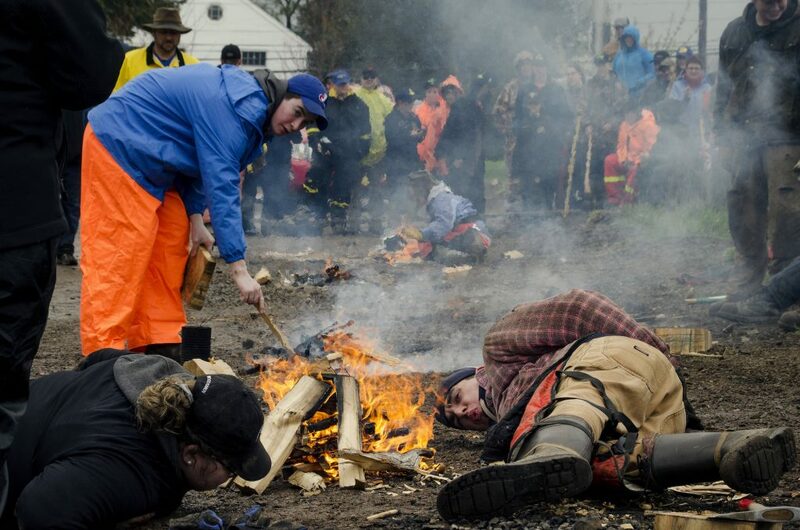 The Woodsman Skills Competition is open to Junior Woodsman teams from across Nova Scotia. 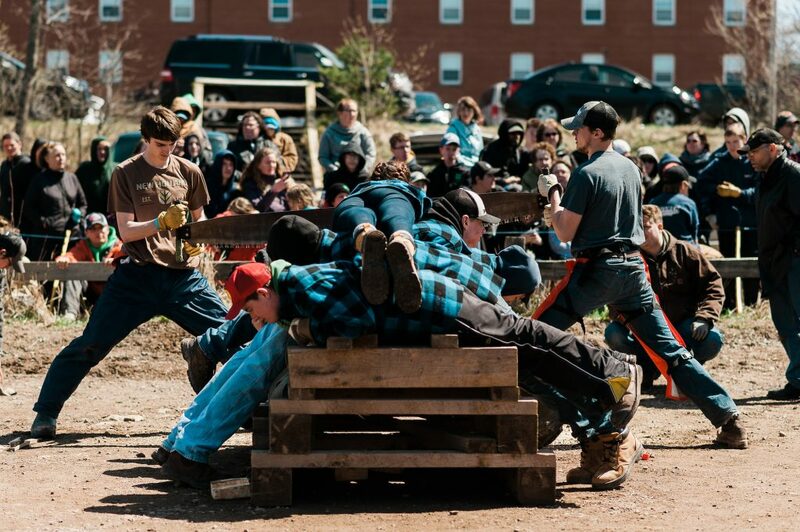 The Competition takes place at 4-H Weekend. 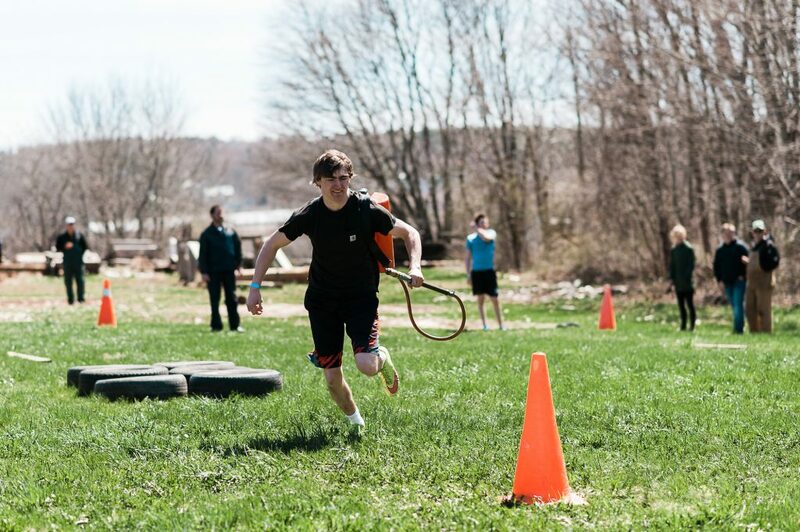 Please refer to the documents listed below for more information.